Price per sq.m.- P 9,300/sq.m. MINIMUM LOT AREA 150square meters. ▸ All Land for Sale in Talisay City, Cebu. 156 Sq.m. Resale Lot at Talisay City, Cebu, RUSH SALE!!! 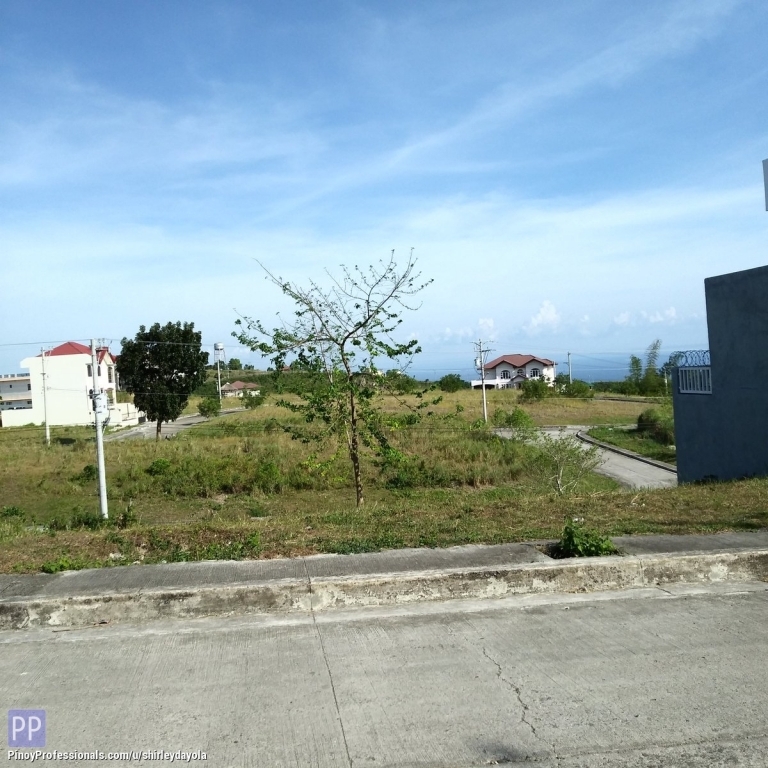 2 Resale Lots, Overlooking View at Php 12,500 Per Sq.m.